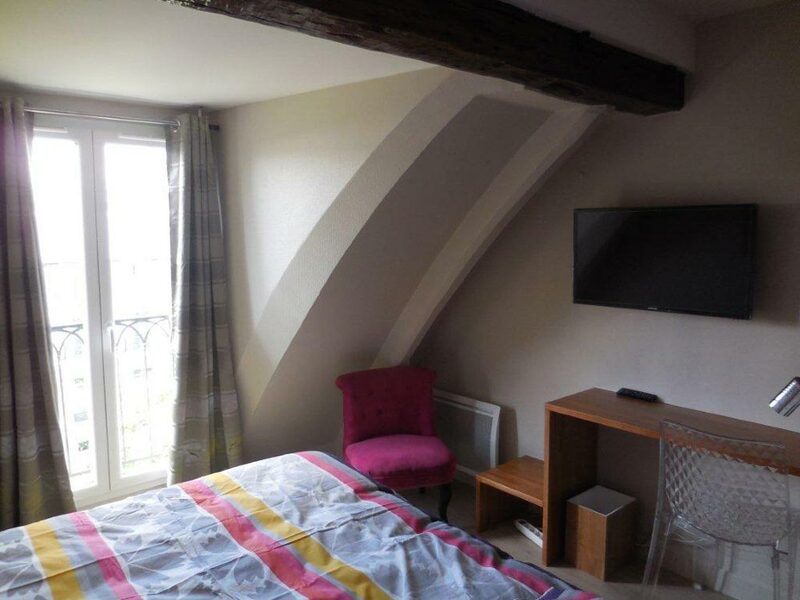 Each of our Paris apartments is fully furnished with a bed, toilet, bathroom, kitchen, all modern amenities, television and a Wi-Fi Internet access. We guarantee the best value for money. We like to point out that we are not a rental agency but a collection of independent owners who have decided to share our unique Paris properties with you. 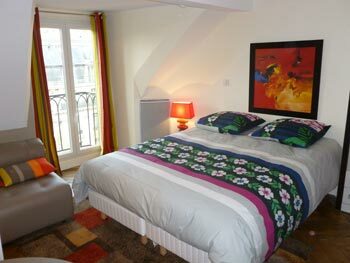 For the latest news and other interesting Paris acivities and events, visit our Paris Room Rental Facebook page. 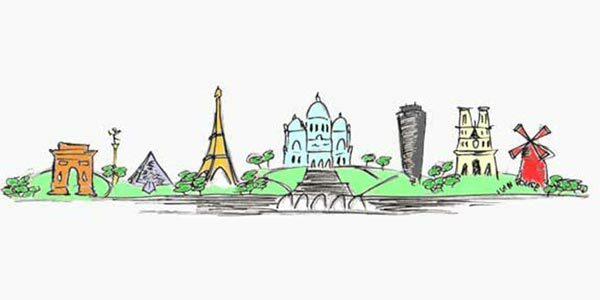 The story behind Paris Room Rental Who are we? Paris Room Rental was created by Bernard and Rudy. We have stayed in Bernard's Capucines twice before our booking for 2016. Since first meeting Bernard in around 2008 we have stayed in another of his apartments in Opera many times and have provided many references for him. 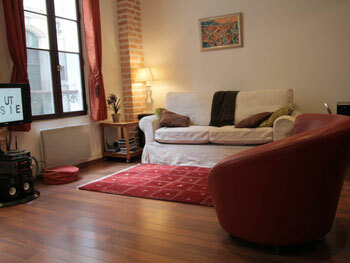 He is an excellent host and his properties are extremely well maintained. Capucines is obviously very convenient to wherever you may wish to go in Paris. 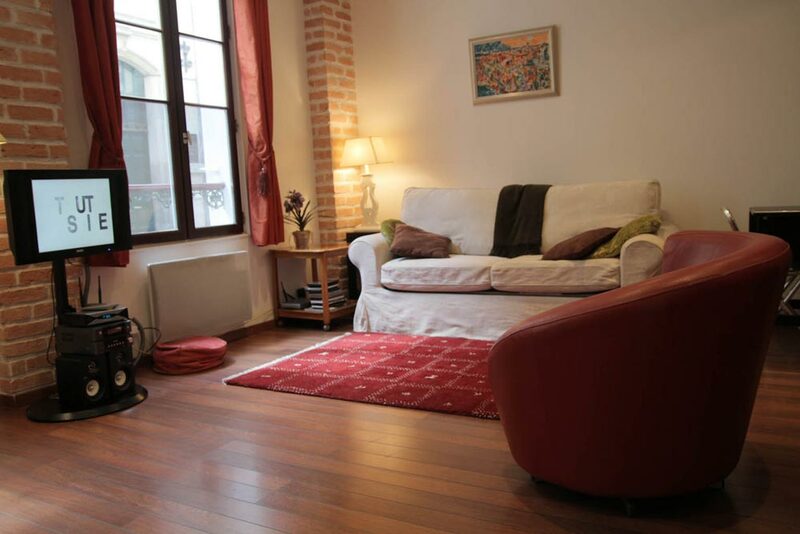 The apartment is quite spacious and has everything that you might need. while Bernard speaks excellent English, he appreciates it if you speak French with him. A bientôt Bernard. We were extremely happy with this apartment. Susan was super-welcoming and extremely helpful with recommendations around the area. The location was perfect for us - close to the metro to get to the tourist sights, but in the middle of Montmartre with restaurants, clothing boutiques and wine shops every few steps - as well as a divine boulangerie around the corner near Abbesses Metro. Personally I was delilghted and will stay there again next time I'm in Paris. Thank you Susan - you were a wonderful host. I must say, the apartment is small but cozy. All totally renovated, brand new washroom, fantastic shower. In addition, the kitchenette is complete with all the utensils if anyone might need to prepare light cooking. The property is very clean. It is situated in the best part of Paris and you have lots of transportation at the visitors disposal should they require to travel within the city. Francois was a superb help as well as Mr.Chamayou (Owner) who provided us with all the information we needed to arrive from the CDG Airport. I have been staying once before in another property and then, as now, the attention was excellent. Thank you.